For those of you who are not already members with Lego and registered for the VIP program, I highly suggest heading over to LEGO and signing up. 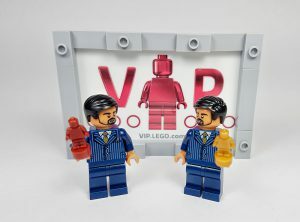 The Lego VIP program is a rewards program set up by the Lego team that works the same as any other typical rewards program; spend money = earn points. Every $100 you spend is equivalent to $5 worth of VIP points. 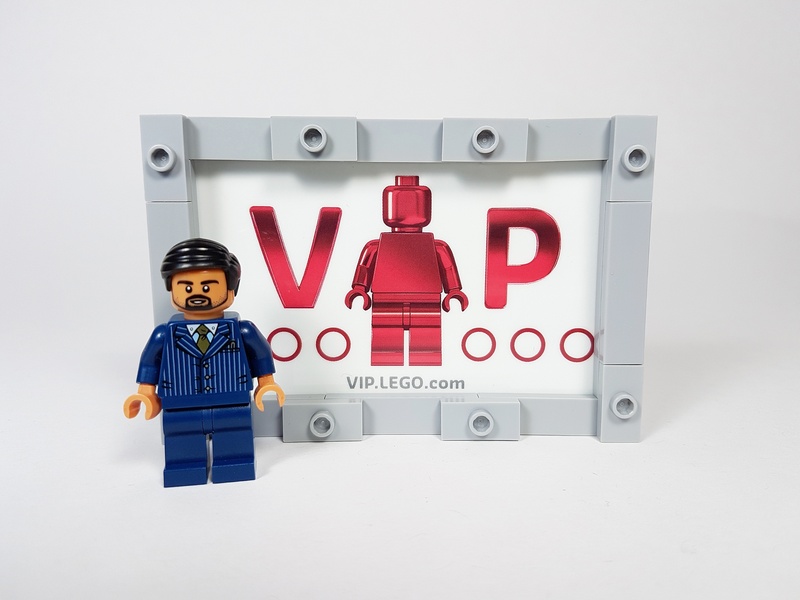 This may not seem like a lot, but if you are like me and find yourself visiting the Lego store quite often (maybe too often), then you could benefit greatly from the advantages of being a Lego VIP. Becoming a member is completely free, and your points can be earned and spent both online and at your local Lego store. So sign up today and start being rewarded for your loyalty as a Lego customer! Earning rewards points for your Lego purchases is amazing enough, but during Lego’s double VIP point event, you’ll earn twice as many (and in some countries thrice as many) rewards point for your money! These events are for a limited time and only come around a couple times a year, so take full advantage of the opportunity to earn extra points. Your points are valuable, and can buy you some free Lego or help you save for that millennium falcon. 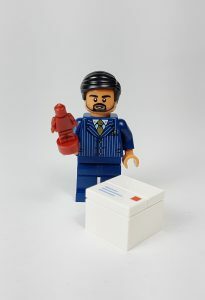 As a Lego VIP, you will receive email notifications to remind you to stop in and take advantage of Lego’s generosity. There are plenty of other great benefits to joining the Lego VIP program, such as email notifications about new releases and the opportunity to pre-order them before others. You also gain access to specialty VIP sets throughout the year not available to non-members! This is an amazing opportunity and a great reason to sign up. As a VIP, you are also notified about sales so you can keep up to date on your Lego wishlist and save on your favorite sets. 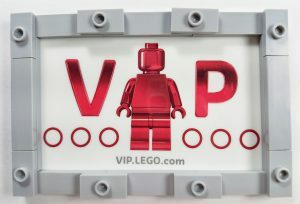 Becoming a Lego VIP takes two minutes to register, and you will be receiving benefits from the program forever! Plus you get an amazing VIP points card mailed to you that you can take with you wherever you go! You’ll never be without your VIP certification with your VIP points card! But don’t worry if you forget it at home, it’s as simple as giving your phone number to a Lego employee at any store, and they’ll be able to access your account from there. I personally gain nothing from you signing up. I just want you to take advantage of an awesome program. In the past 9 months alone I have accumulated over $100 in VIP points to spend on anything from the Lego shop. Don’t miss out! As a child, I remember playing with Lego, and it was one of my great memories! I glanced at current Logo and how much they advanced and make it fun for perhaps even adults! What a comeback! I can see many people want to take advantage of this great benefit of VIP points.